If you’d like to help continue the mission and work of SORBA, please consider a tax-deductible contribution using one of the methods below. You can make a donation to SORBA via our PayPal link, PayPal will accept any major credit card. You can mail your donation to SORBA at the address below. To request a receipt, please include a self addressed stamped envelope. Membership in SORBA and it’s local chapters has many benefits. You can make an additional donation on top of your annual membership level when you join or renew your membership. 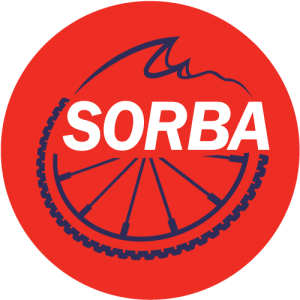 Click here to learn about becoming a SORBA member. The more than 4,000 SORBA member mountain bikers thank you for your support!